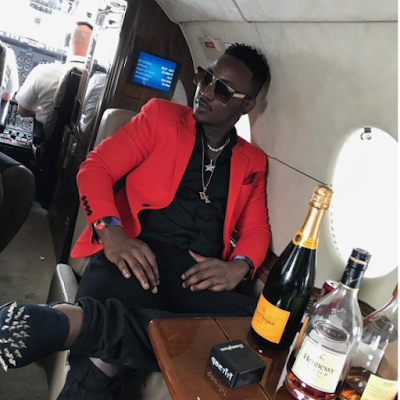 Dammy Krane cleared,discharged and acquitted in US Credit card fraud case.. The Amin singer was embroiled in a fraud controversy when the news broke some months ago that he was arrested for credit card fraud in the US. Well he has now revealed that he has been cleared after facing trial in the US. Taking to twitter Dammy says the case is closed as he has been cleared of all charges..